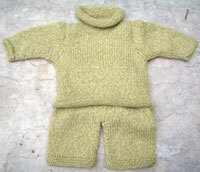 buy this great handknit merino wool toddler set - in infant sizes, too! Our Beautiful Gift sets are just the ticket: Hand knit and hand made, they make wonderful baby shower gifts, or new baby gifts. Our delightful gift wrap and custom cards top it all off! 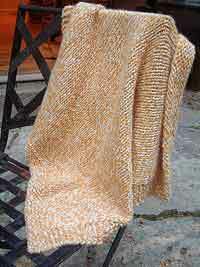 Gorgeous Handknit baby Blankets: A wonderful new baby gift! Baby booty & baby booty gifts sets for preemie, 6mos and 12mos in gorgeous colors and styles. 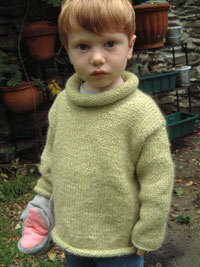 a beautiful baby sweater - especially a handknit. 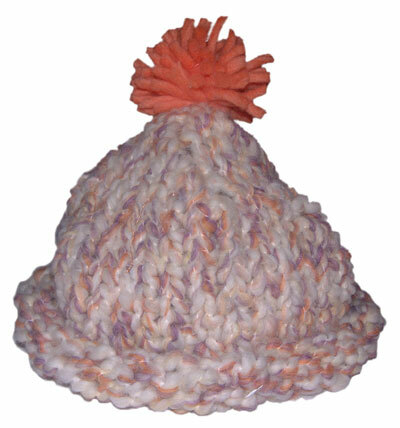 Let us help you pick the perfect handknit shower gift for an infant, new baby or that special handknit something for a mom-to-be. Let us know that you're shopping for a new mom and you'll receive 10% off your purchase. 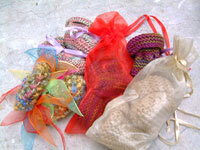 Just Email us and and you'll receive your free new mommy discount code!